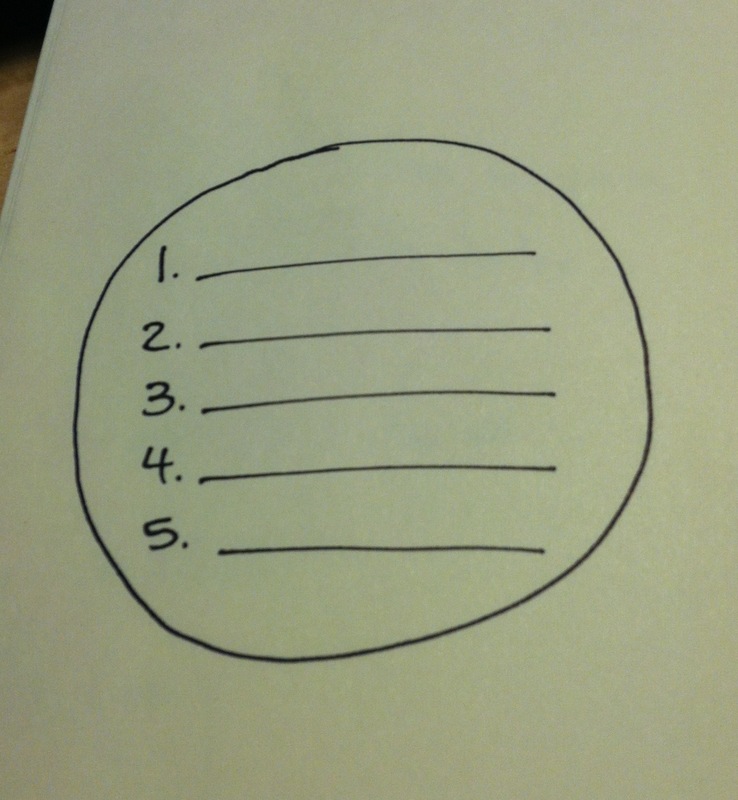 He had everyone draw a circle, and then write the five central messages inside the circle. 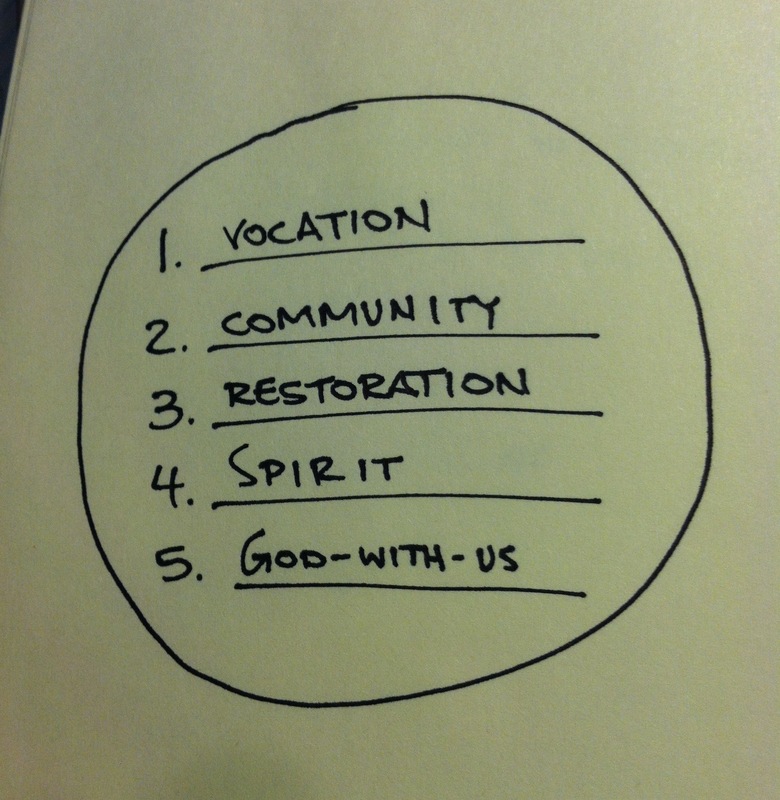 Everything inside that circle should be driving your mission; those words should be connected vitally with your mission, either as an organization or an individual. Question 1: What are your five words? Question 2: Are you living them out? This entry was posted in faith, leadership, personal and tagged Christianity, hybels, leadership, leadership summit, willow creek. Bookmark the permalink.